Start taking classes at Parkour Singapore and other studios! Ever wanted to learn how to do flips? This class will help you train safely on how to do flips and flourishes that will take your freerunning to the next level. There are no upcoming “Flips” classes on this day. 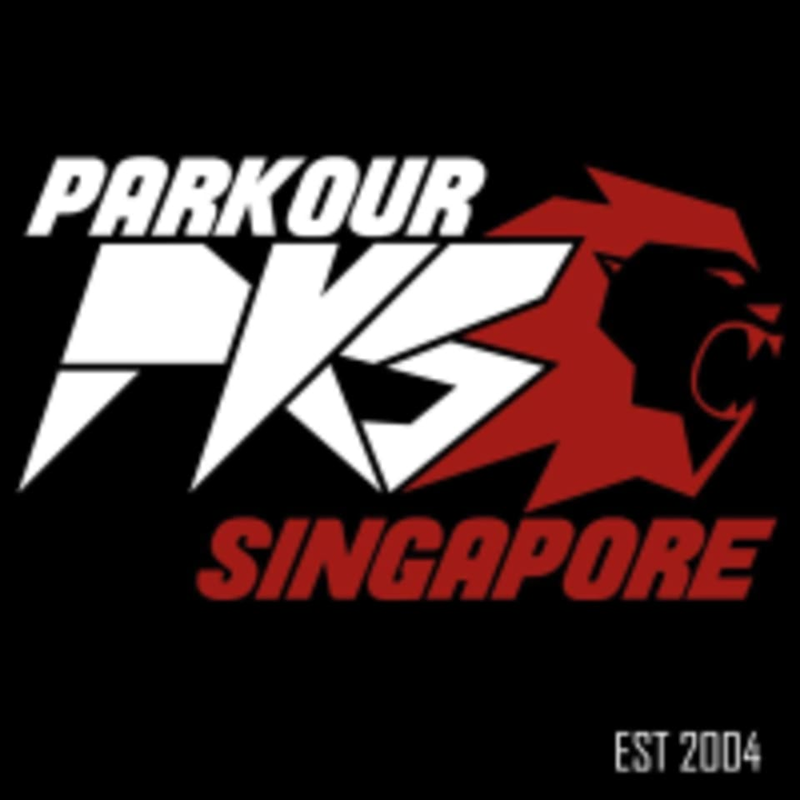 Parkour Singapore classes at Kraken Gym is located 1 Pemimpin Drive, #02-05, Singapore. Nearest MRT: Bishan or Marymount MRT.